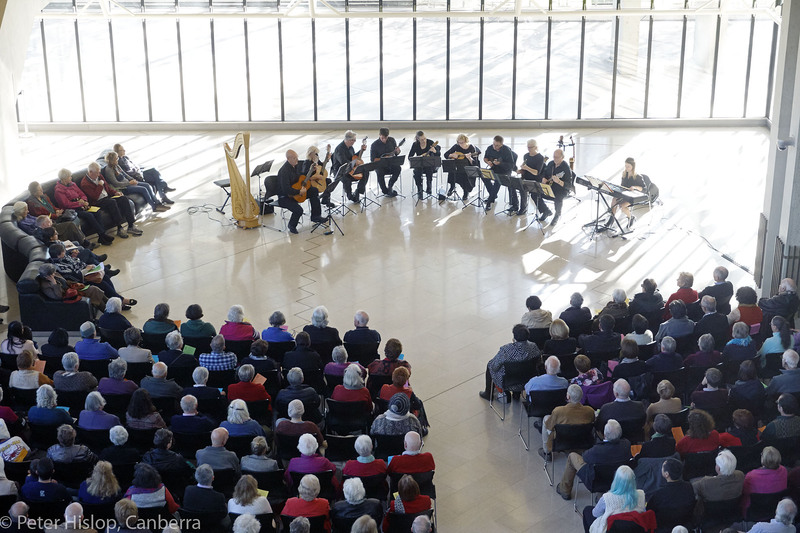 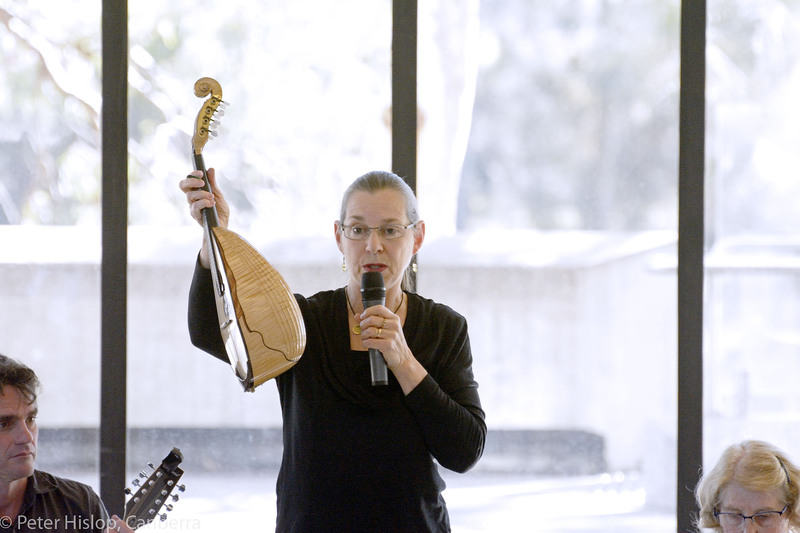 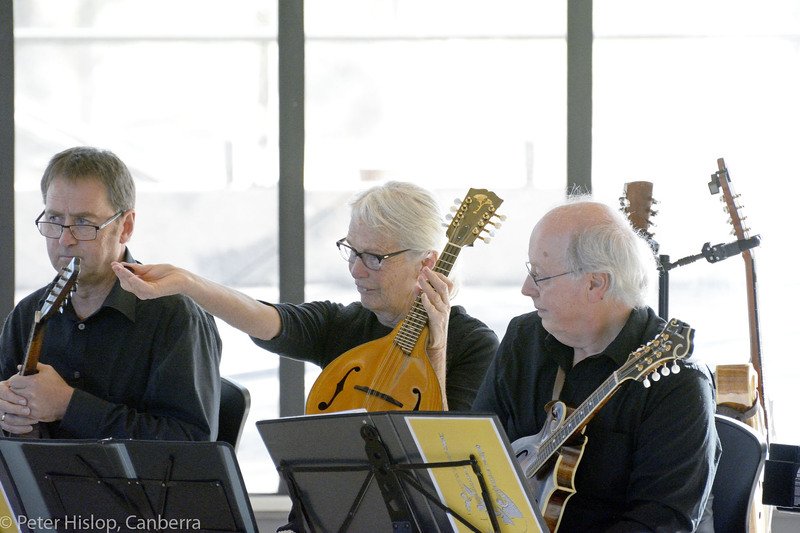 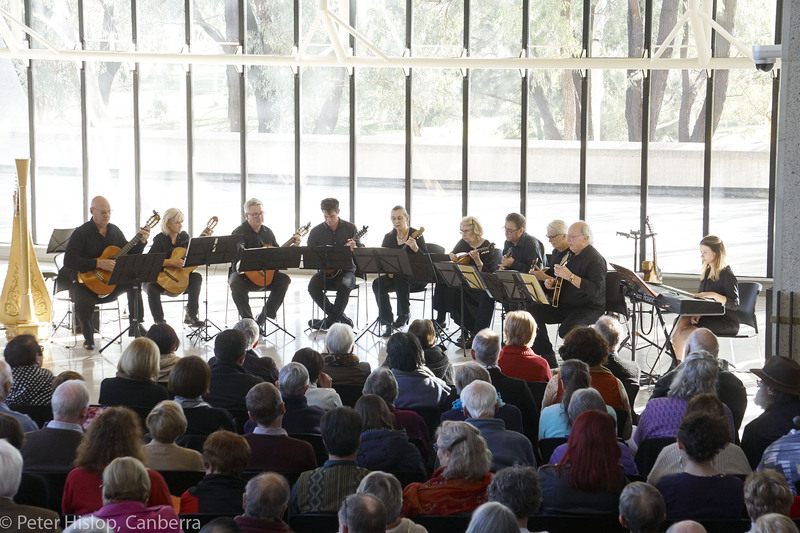 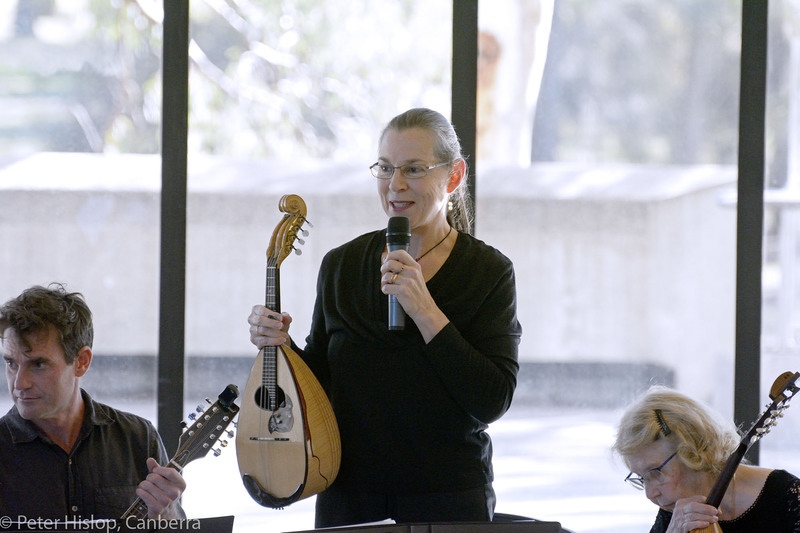 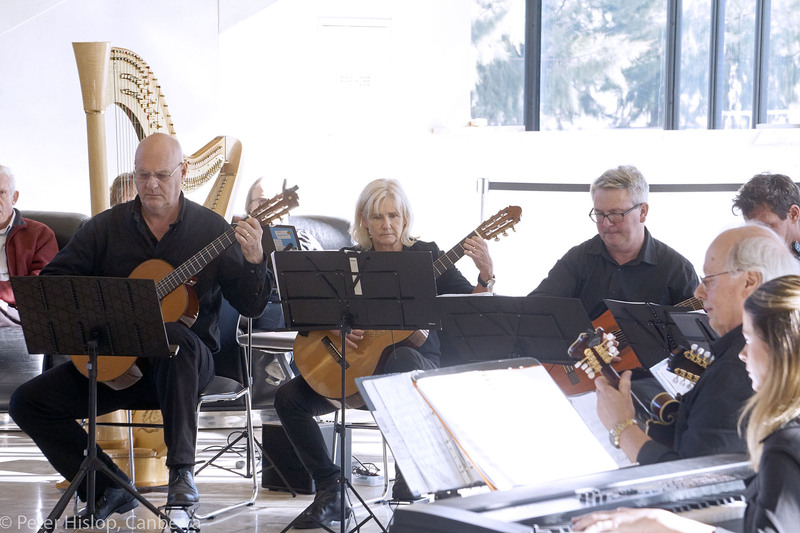 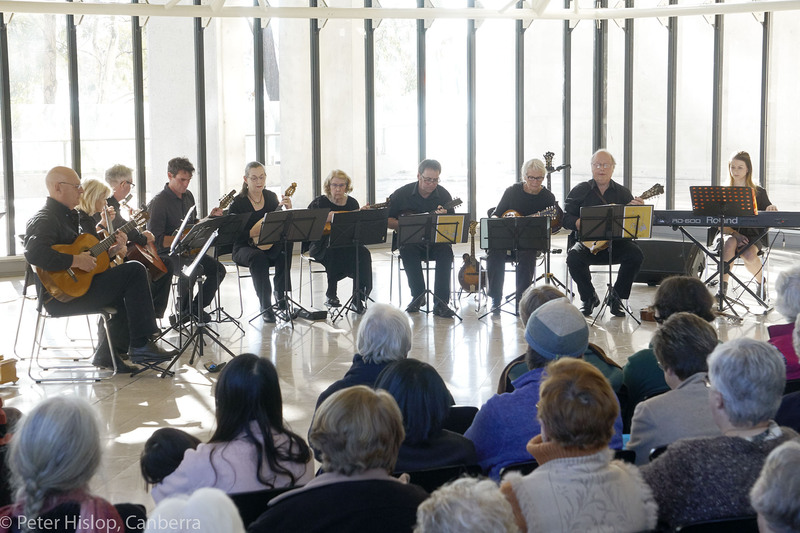 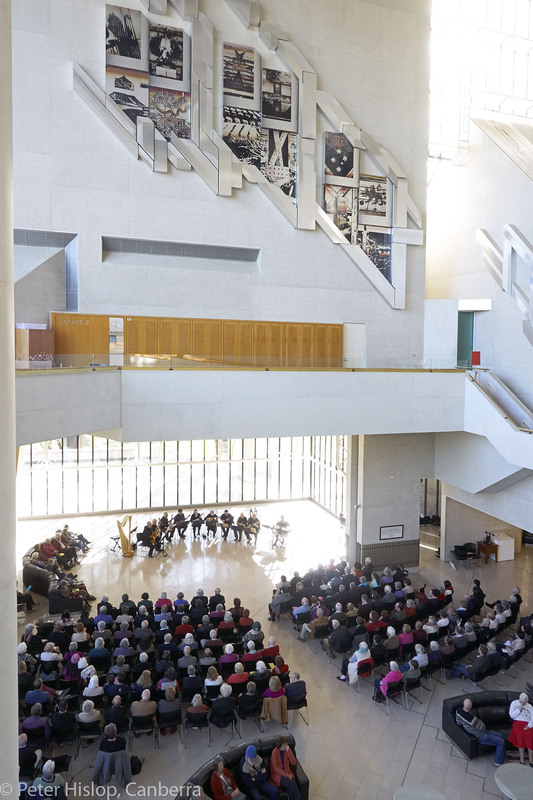 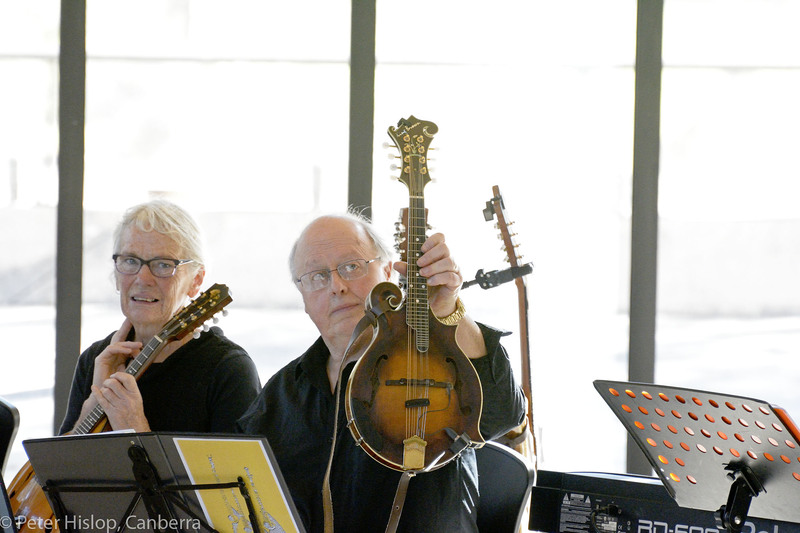 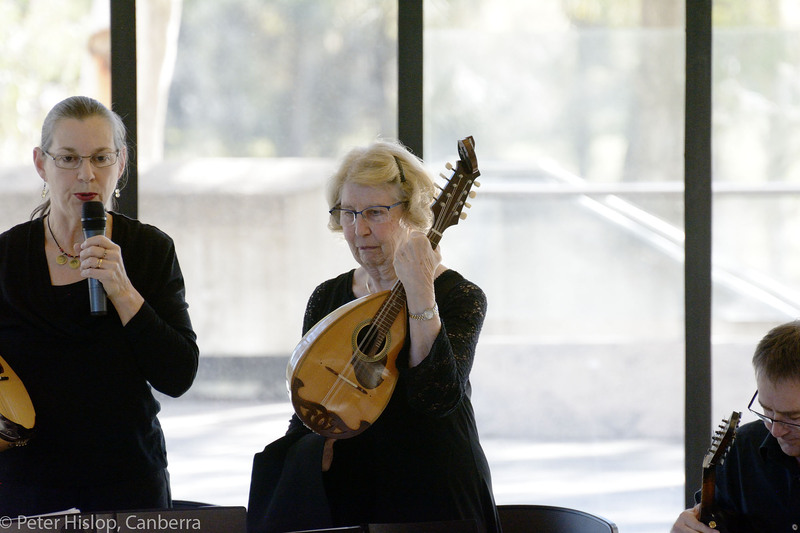 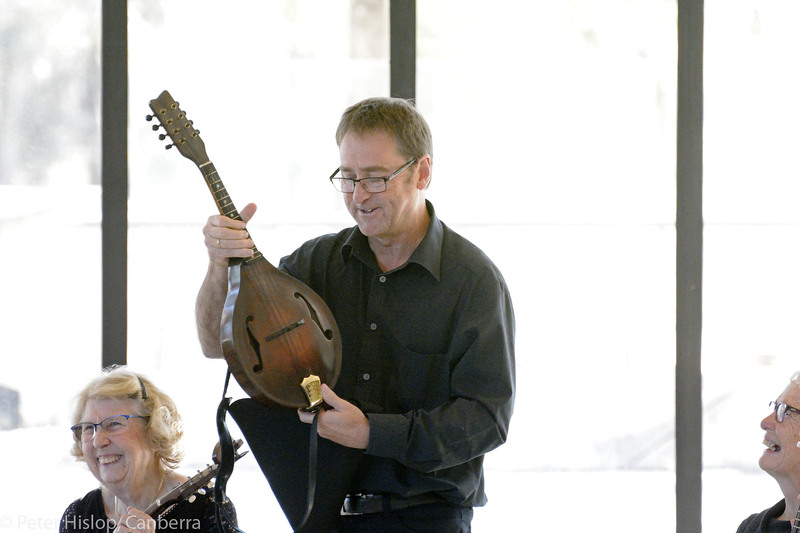 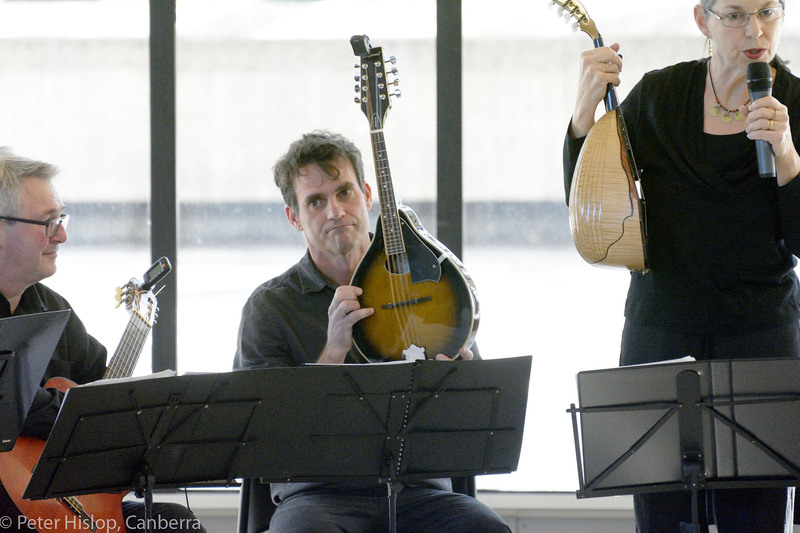 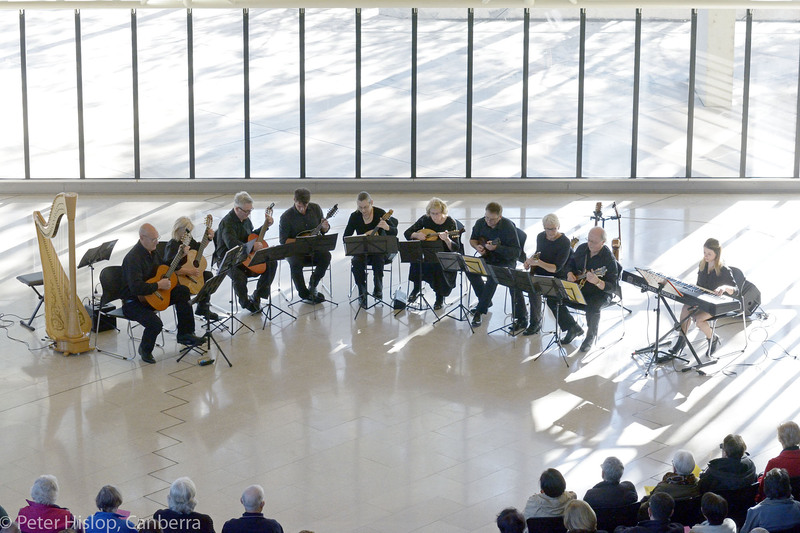 These photos were taken by Peter Hislop, who photographs music and artistic events around Canberra. 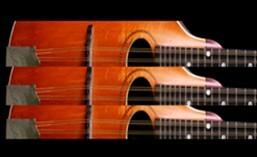 The creativity of his work is evident in the vibrance and life in his images. 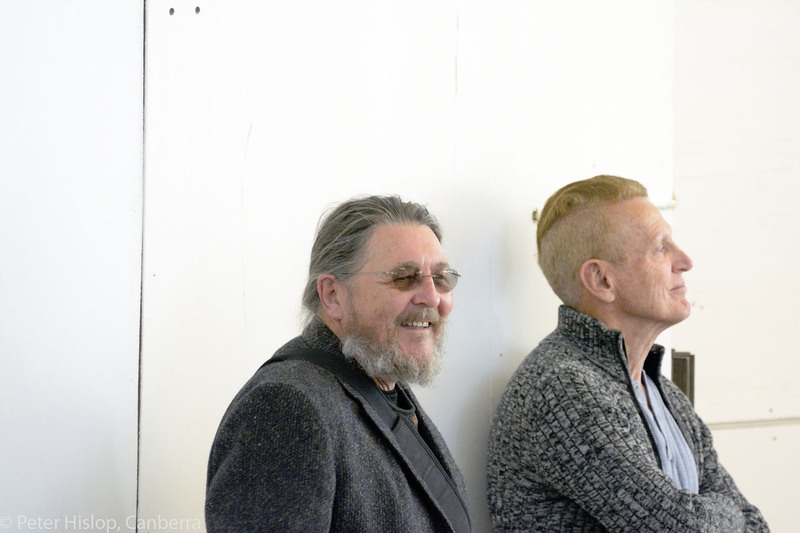 Thanks very much to Peter for these.